Now that Pinterest for Business is out, there’s another platform you should master to engage with your customers. Pinterest is a platform that’s all about visuals. So, you have a chance to show your business rather than explain it. So we’ve put together a list of the 5 best ways to use Pinterest for your business. No matter what industry you’re in, this will be helpful for you. Follow boards and pinners with a similar aesthetic or interests than you. The more you like and comment on their pins, the more aware they’ll be of you. This constant interaction will give you a better chance of them following you. 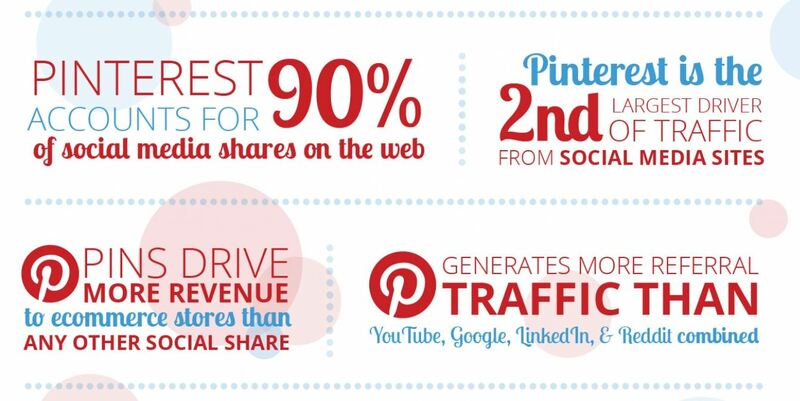 This could lead to them sharing your pins which means your content will become more visible and shareable. Let it be known that you are now on Pinterest. Instead of waiting for your customers or fans to figure it out, be the first to tell them. Jump on this opportunity to share with them the exciting news and they’ll be more likely to engage with your business. Add the Pinterest follow button to your website, tweet about it, post about it on Facebook, or even share it on LinkedIn. If you have a blog for your business, write a call-to-action at the end including a link to your Pinterest page. This may sound strange, but data has shown that images without human faces in them are shared 23% more than photos with them. This means people prefer to see pins that are more ambiguous when it comes to a person’s identity. Of course, it may be useful for your business to feature people, but when possible try to avoid showing their faces. For example, if it’s a jewelry company, share a close up of the bracelets hanging on someone’s wrist as opposed to a full body shot. Because Pinterest is a visually-driven platform, you should have no trouble finding a variety of images relevant to your business. 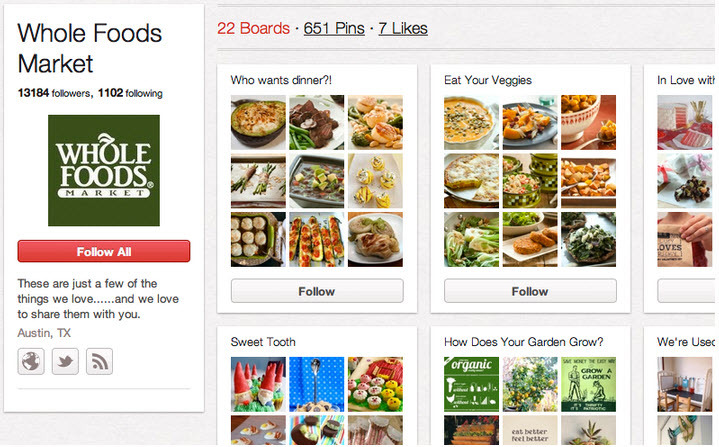 On Pinterest, you can create boards that others can collaborate on. This means that other pinners will be able to add their own pins to your shared board. This is great for engagement because you are allowing your customers to be a bigger part of your story. Not only will this open up communication with your customers, but it will create a unique form of user-generated content that you can share on your other boards. Find out who your biggest fans are and feature them on your own boards to thank them. Just like on Twitter, you can add a hashtag to your pins to make them more search-friendly. Choose hashtags that are trending or buzz-worthy, and above all relevant, so that users can find your pins more easily. For example, if you use #flowers to showcase your new flower arrangement, then other pinners will see your pin among other photos of flowers when they click this hashtag. Making yourself more finable this way will greatly increase your following. 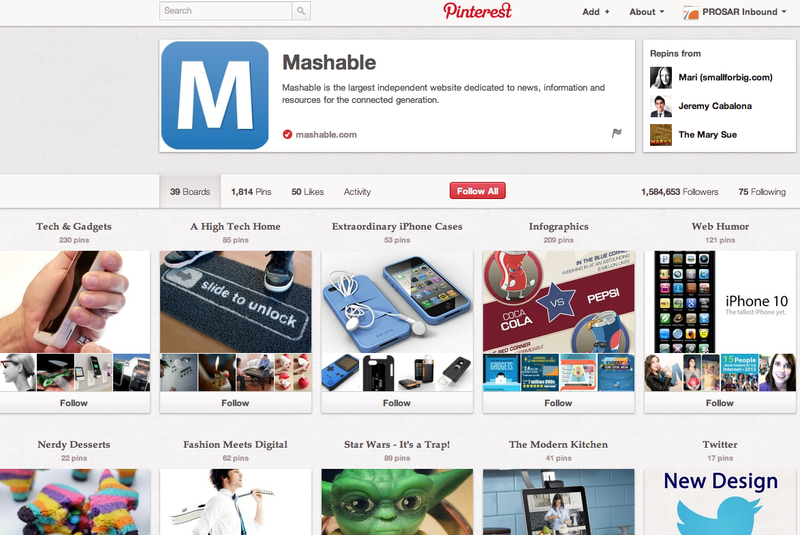 Now that you know how best to navigate Pinterest, get pinning!